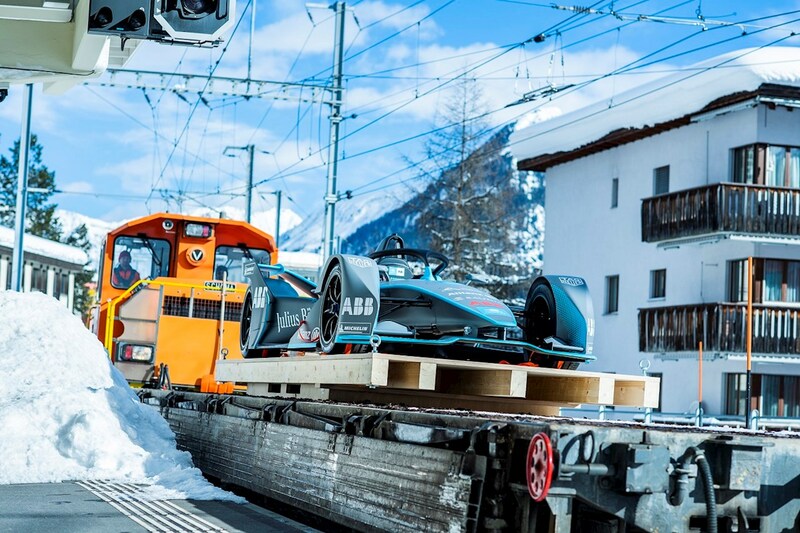 Just a few days before the start of the World Economic Forum 2019, Davos is celebrating a world premiere: The latest ABB FIA Formula E racing car - dubbed Gen2 – was transported on a train from the iconic Swiss Rhaetian Railway to Europe’s highest city, where it will be an exciting eyecatcher during the coming week at the Davos Platz railway station. From this Saturday until next Sunday, January 27, the Gen2 will be on display in a special glass case. 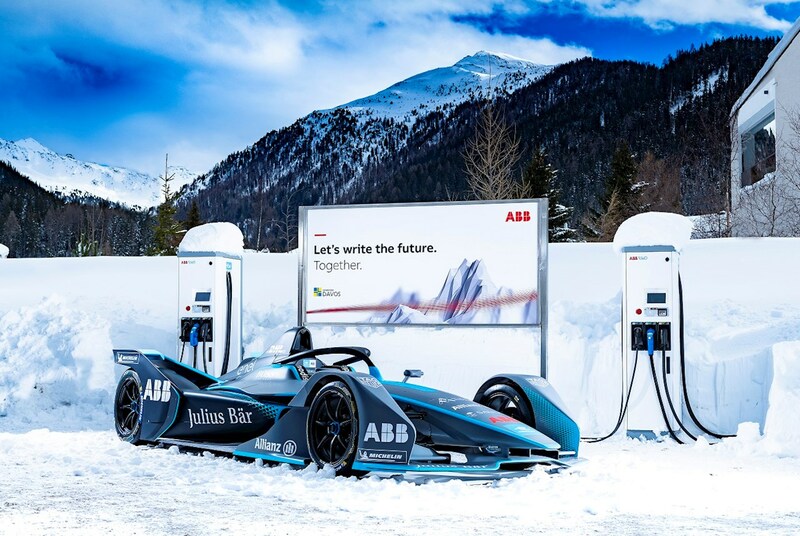 Interested passersby can learn about the ABB FIA Formula E racing series as well as about the activities of ABB in e-mobility via an information system. With over 8,500 fast charging stations installed in 70 countries around the world, ABB is the global market leader for charging infrastructures.